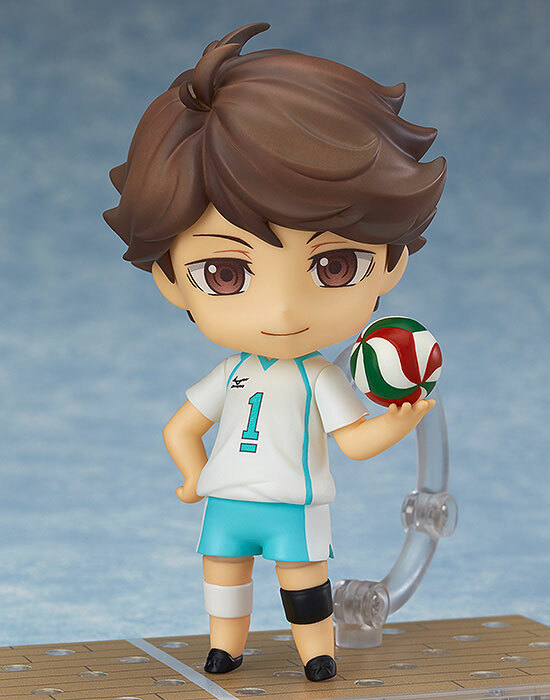 Orange Rouge is going to release the Nendoroid No.563 Oikawa Toru ( 及川徹 ) action figure from the manga/anime “Haikyu! 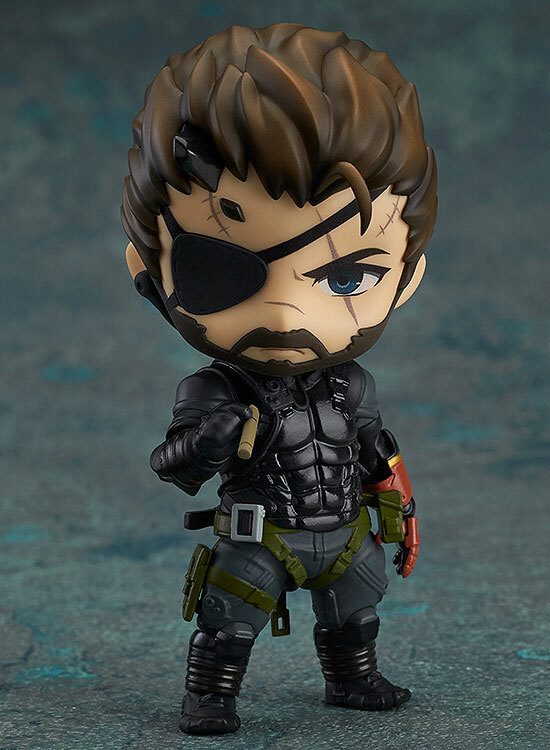 !” ( ハイキュー！！ ). Will released in n January 2016. 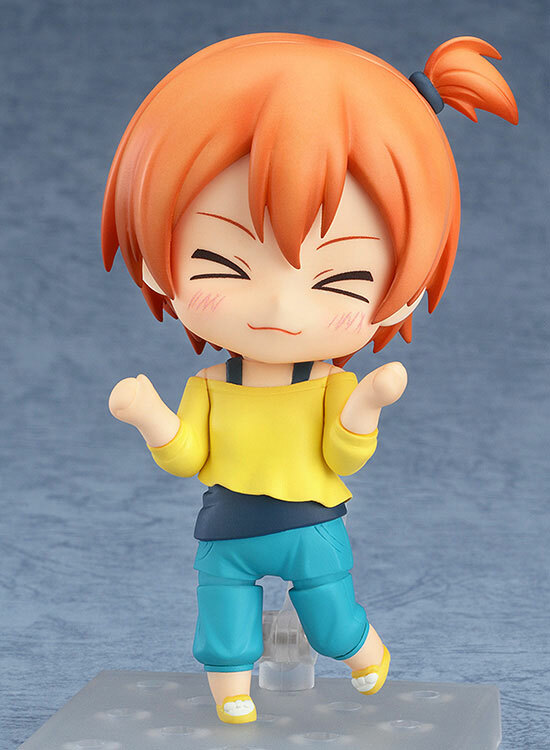 Around 100mm tall, 3,704 yen. Phat! 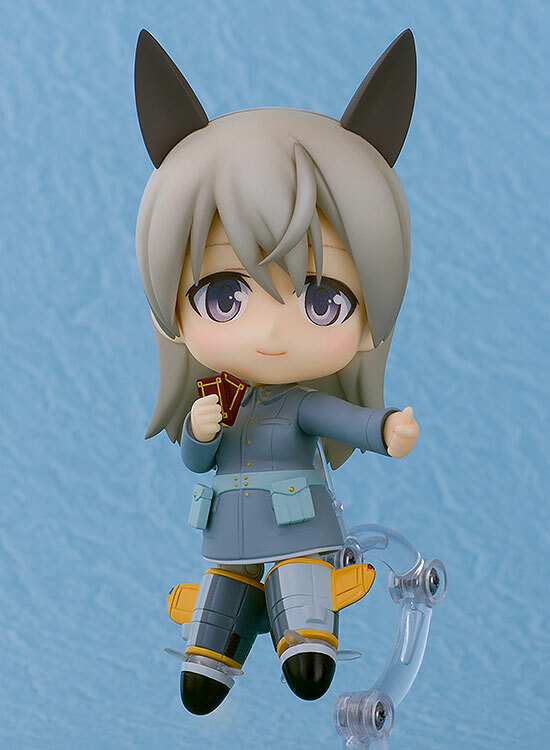 company is going to release the Nendoroid No.561 Eila Ilmatar Juutilainen (エイラ・イルマタル・ユーティライネン ) action figure from the anime “Strike Witches 2” ( ストライクウィッチーズ 2). Will be released in February 2016. Around 100mm, 4,200 yen.